Look at this cut dog..he is happy, enthusiastic and playful. 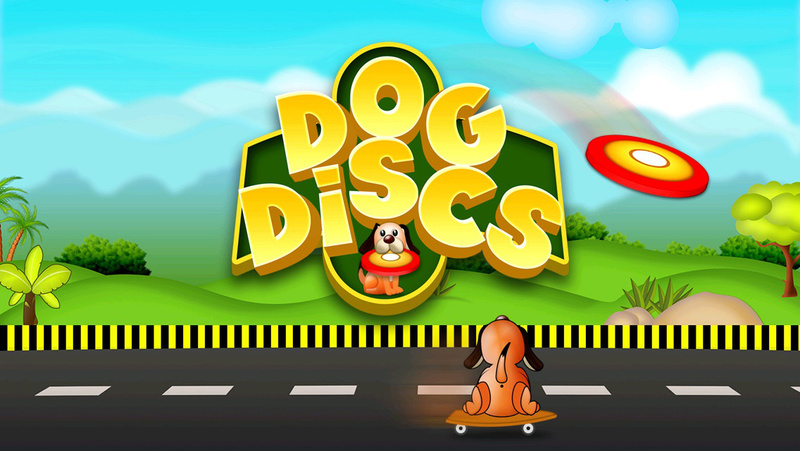 Let's help him play and enjoy more in this amazing timing based game "Dog Discs". 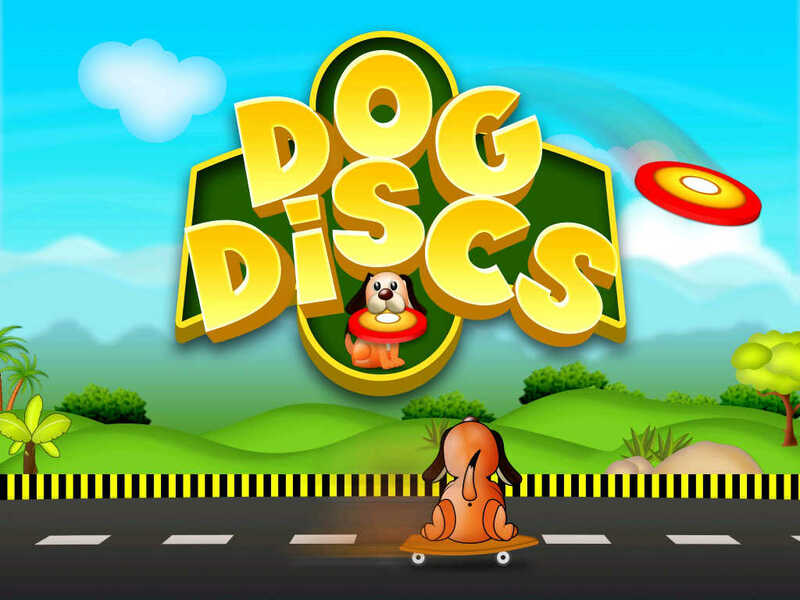 All you have to do is to move the dog towards left/right when needed, and make him jump at the correct moment to catch a flying disc. Timing is the key in this game. So, don't wait and just start playing this engaging game.